A fresh, smooth and sweet menthol eLiquid. Get a blast of menthol and wake up your tastebuds with this thoroughly enjoable minty and slightly sweet e-liquid. Expect a crisp hit to cleanse your pallet. 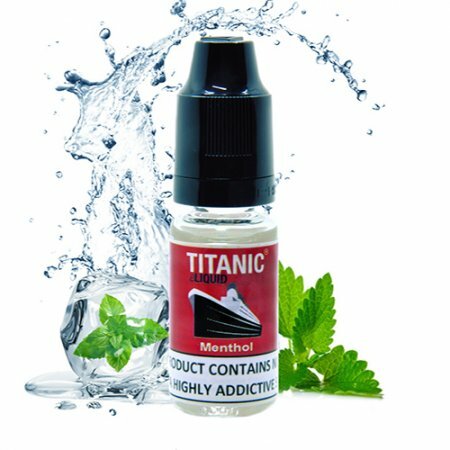 Our menthol e-liquids are made in the EU with high quality ingredients. 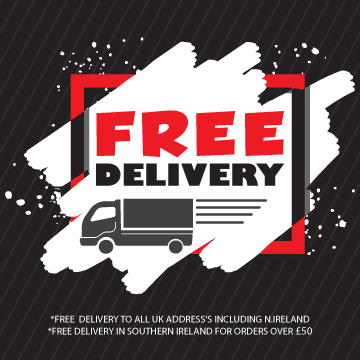 Flavourings are of food grade quality and we only use pharmaceutical grade PG/VG and nicotine. 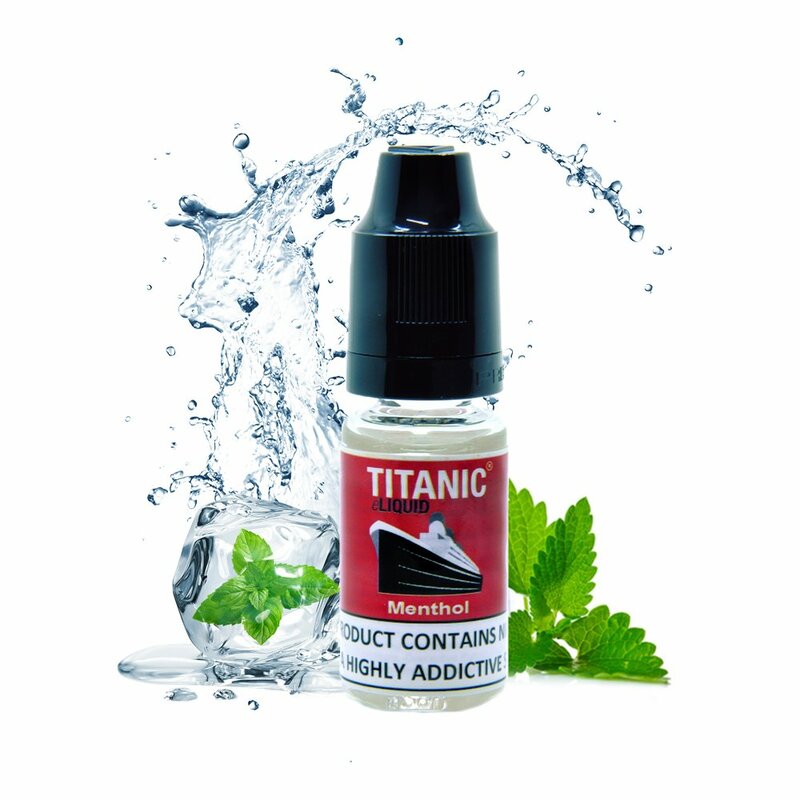 Titanic Menthol is suitable for all types of devices and vaping behaviours.